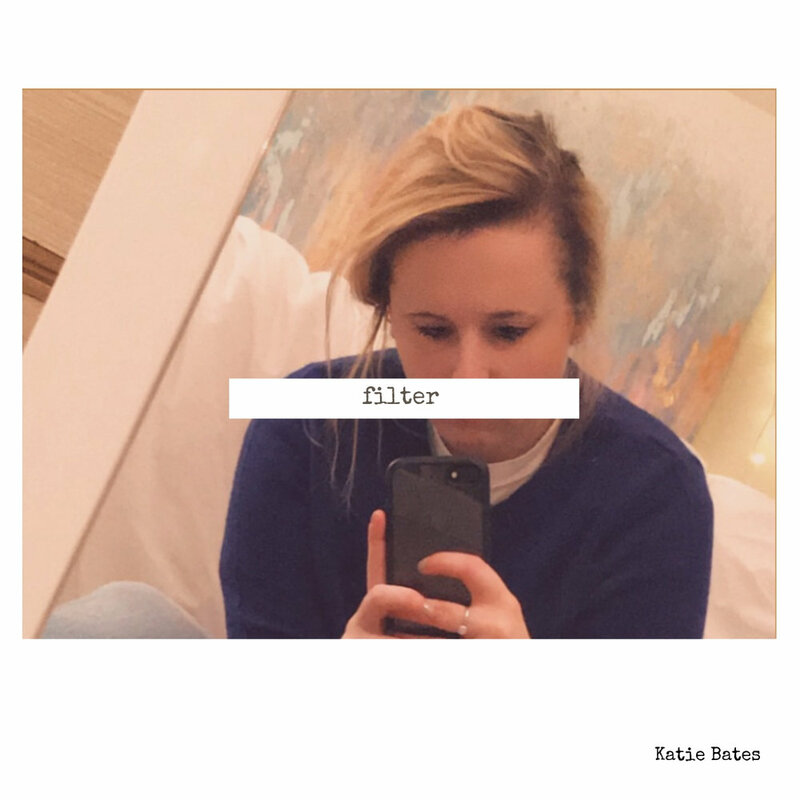 Katie Bates is a Cincinnati based pop singer-songwriter whose upcoming EP, “Filter”, due out on March 22nd, contains influences of electro-pop, alternative, and RnB. One of the featured songs on Katie’s upcoming EP is “Naked”, which we’ve got ready for you to enjoy right now. Listen to “Naked” and connect with this talented artist on her social media. Also, stay tuned in to DCWS because we’ll be sharing our exclusive interview with Katie very soon and featuring the “Filter” EP on the 22nd. The EP was distributed by award winning record label Amada Records.